Mario Castillo fulfilled his lifelong dream of an American Bar in Vienna, which you won’t find twice here. It is a place, where you feel at home, like your extended living room. For more than 26 years our guests visit Vienna’s best-kept secret. The cocktail selection leaves nothing to be desired. 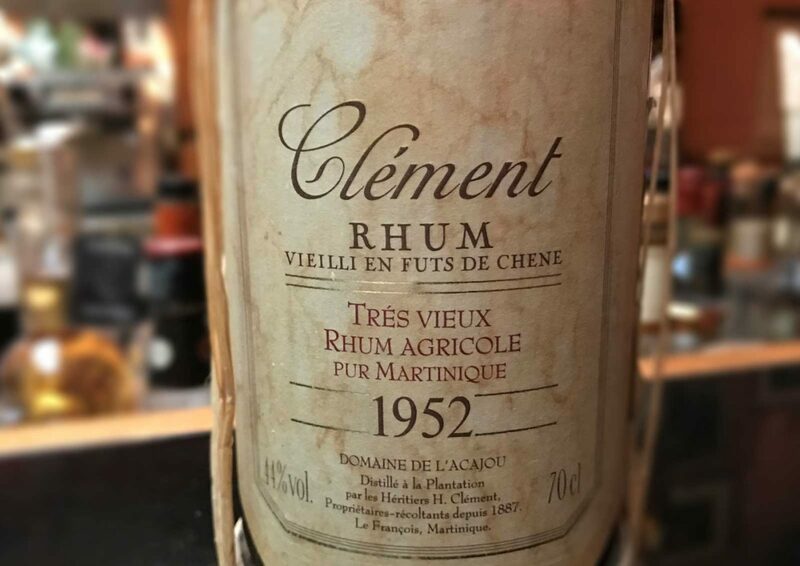 You find close to 500 cocktails on the menu, all classics, and cocktails, which haven’t been heard of here until then, an impressive number of own creations, countless (almost 1000) Whisky’s and hundreds of rum varieties. Music from the Rat Pack completes the atmosphere and leaves you to relax and forget the hectic pace of everyday life. Barfly’s, a meeting point for like-minded people and friends to enjoy a wonderful evening – that’s how Mario Castillo envisioned his personal dream. We want to acknowledge this and thank our many guests for their loyalty over the years. 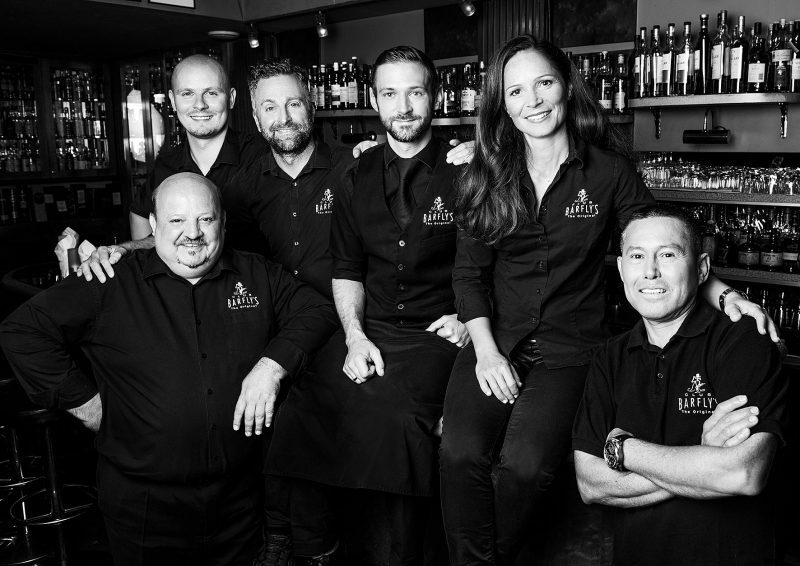 The Barfly’s club is an urban, authentic and sophisticated bar, popular for the relaxed atmosphere, elegant ambience and the endless choice of Whiskeys, Rums, Cocktails and Cuban cigars. Esterhazygasse is a quiet side street of the lively Mariahilfer Straße in Vienna’s 6h district. 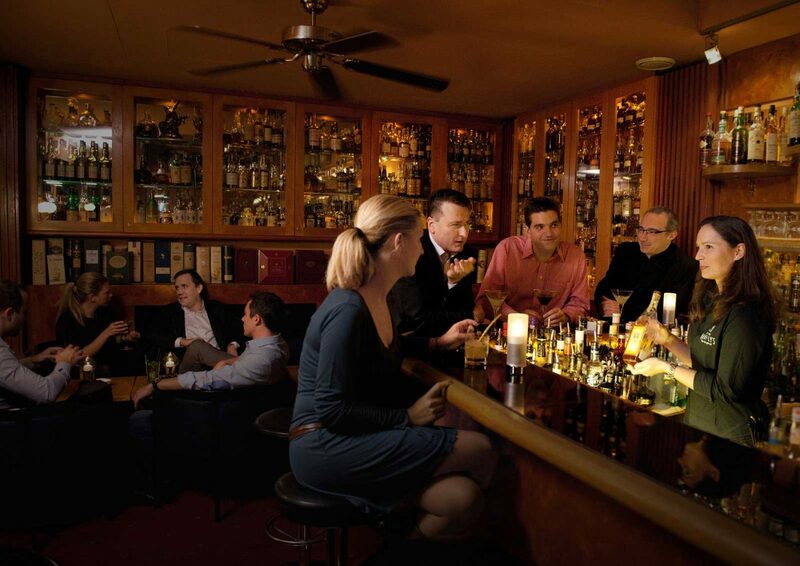 In the souterrain of the Hotel Fürst Metternich (a noble old mansion) resides Barfly’s club. An elegant staircase guides you to the Club. Straightaway you feel very comfortable, and most likely it is the beginning of an unforgettable night with the usual suspects greeting you from the photos. Hemingway and Marilyn, Fidel Castro, Papa Che and the Rat Pack. This is the unique Barfly’s Club! Rare whisky’s in bottles – new! Enjoy i.e. Chivas Regal – 38 year old blended whisky, J&B – limited edition, John Begg – Discontinued from the 1970’s sweet grain, Royal Lochnagar – select reserve, Strathisla – very rare vintage, Tullibardine – Limited edition, W.L. Weller – 12y wheated bourbon, White Bison – Rare bourbon, Wild Turkey 1855 Reserve and many more rare bottles!